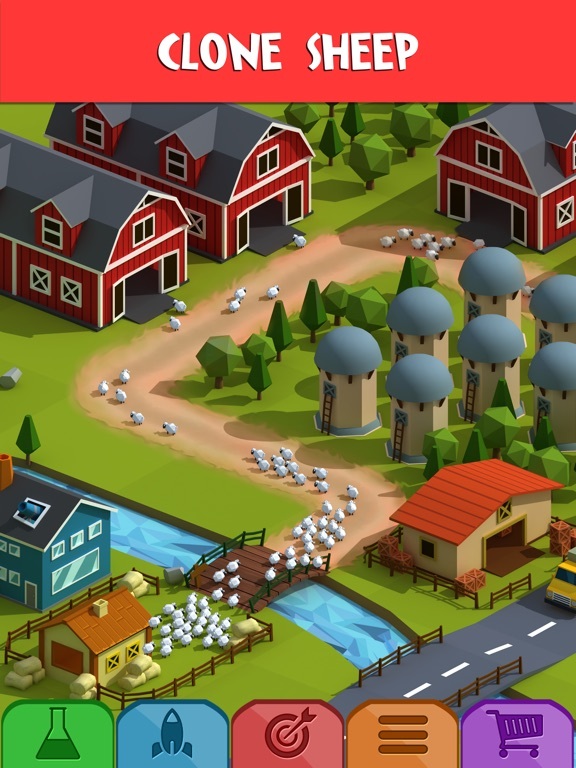 Build your own wool empire with Teeny Sheep, an addicting building game. 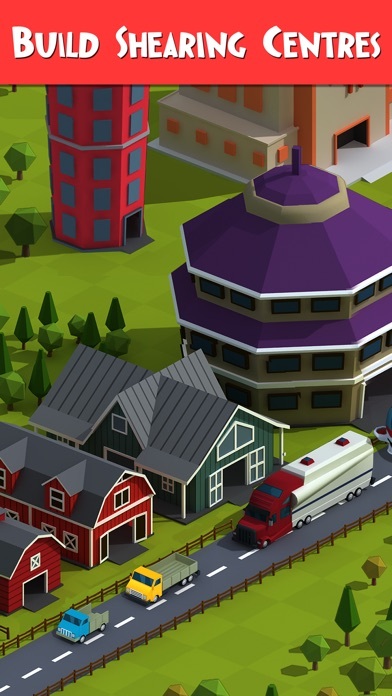 Since games like Sim City and Roller Coaster Tycoon were first introduced, building games have been extremely popular. Their popularity continued with games like Farmville on Facebook. Now it continues with Teeny Sheep. 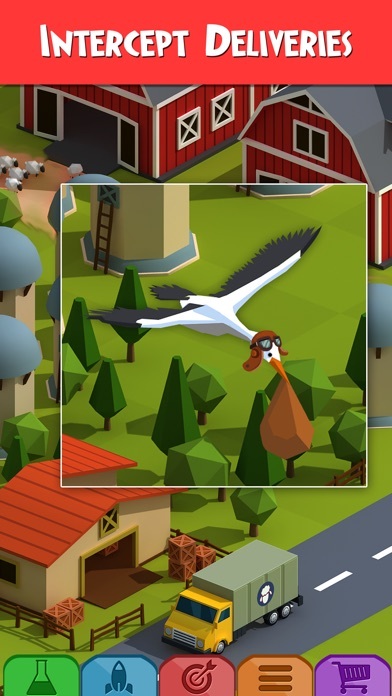 This addictive building game gives you the chance to build your own sheep-shearing empire. Forget being a millionaire. 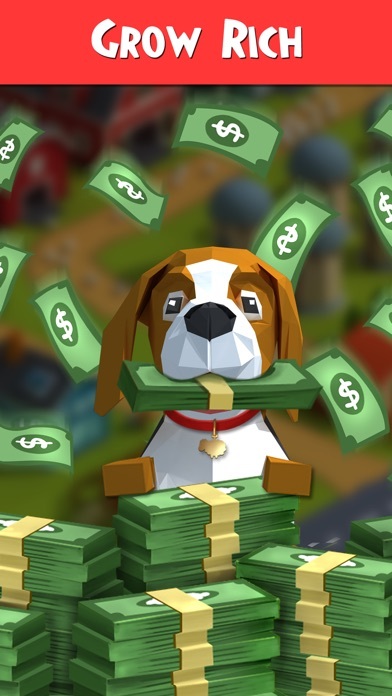 With Teeny Sheep, you can become a gazillionaire. Players will find that the app is fairly easy to navigate. Instructions are provided to help get beginners started. Warning notices pop up to help players stay on top of the game and players are told when they are eligible for upgrades. All of the features players need are displayed in brightly colored tabs at the bottom of the screen. It’s easy to see what you can do to build your farm at any given time. While not designed to be educational, Teeny Sheep does have a few educational components. 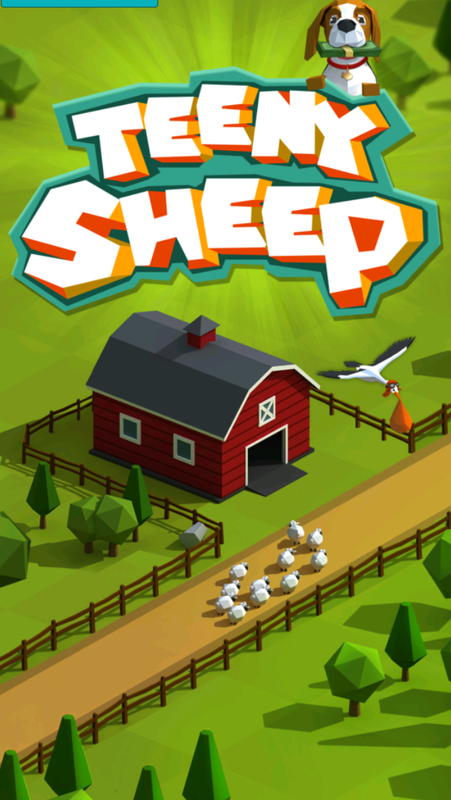 Challenges help players increase their earnings and the number of sheep they have. 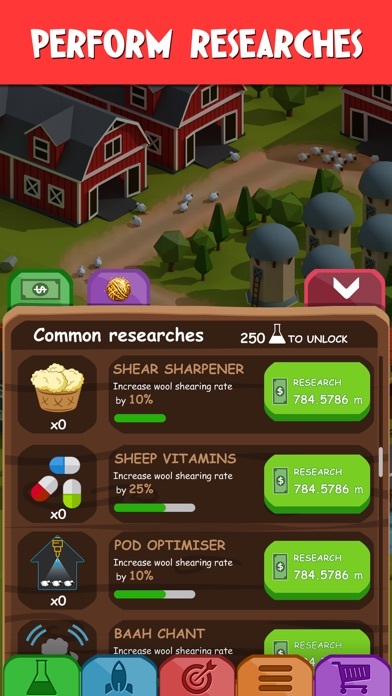 There are also “research opportunities” where players can use their in-app currency to increase the size of their sheep, change the percentage at which sheep reproduce, and earn other bonuses. 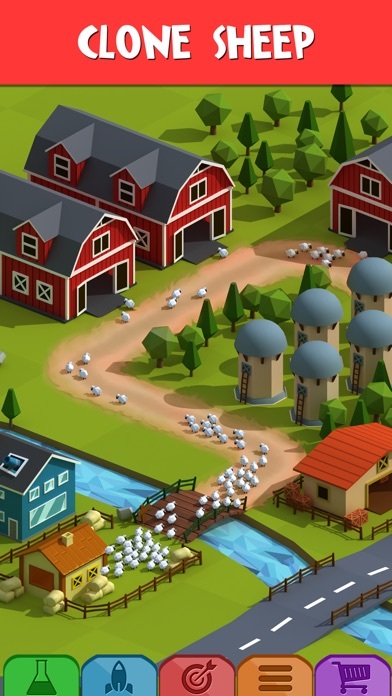 Players must think about how to use the money they earn wisely to ensure that their farms grow. They must also pay attention to numbers such as the capacity of their barns and fleet to ensure that they can hold enough sheep and transport all of the wool they produce. 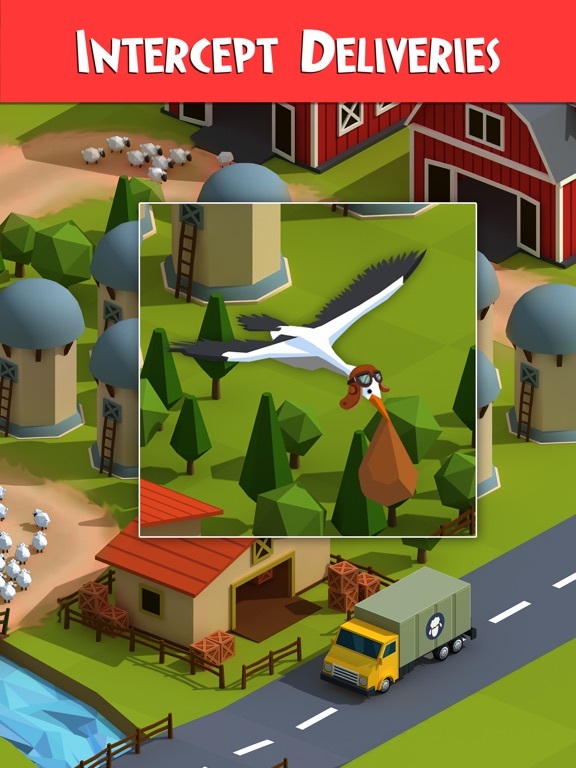 It’s hard to imagine that a game about sheep farming would be addicting, but it is. The goal is to keep growing your sheep farm. Every sheep that you “clone” and add to your barns brings in more income. You can also invest in “research” to add to your profits. 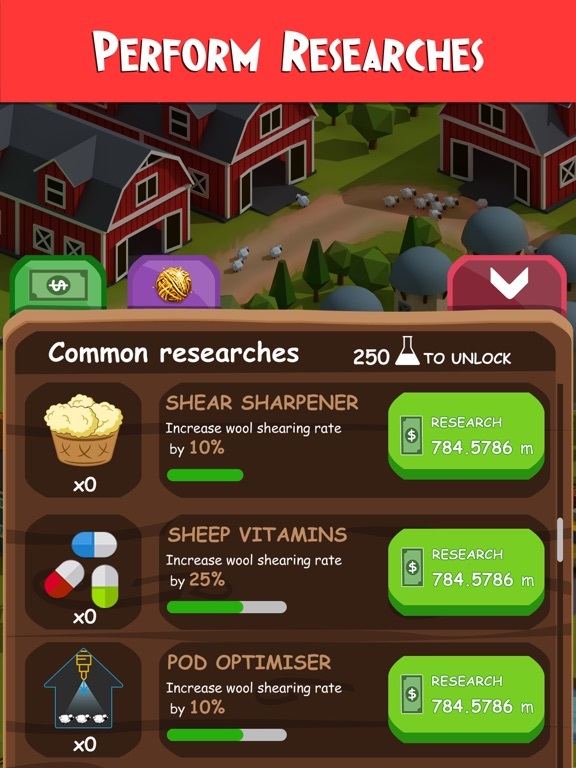 Once your sheep farm grows to a certain size, you can upgrade to a better quality wool and earn money even faster. As you grow, the game gives you challenges to reach as well. For example, you may be challenged to add 5,000 sheep to your flock or to earn 900 trillion dollars in a second. It may sound impossible, but it’s amazing how quickly a farm can grow. The game is free to download and play. While there are in-app purchases, they do little to enhance the game play. Without any money, kids can play a slightly addicting, but very entertaining game. However, because of the free status, developers have included a lot of ads. Despite all the fun that is to be had, Teeny Sheep is not incredibly child friendly. 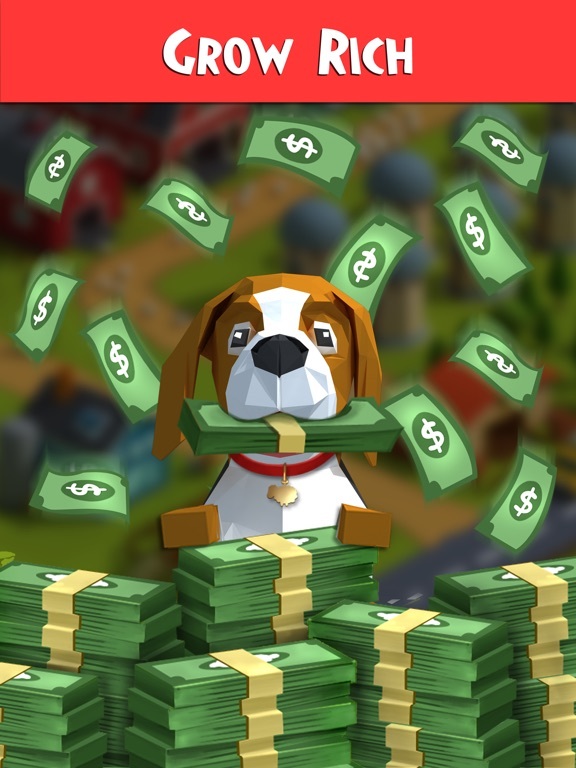 When played on a wifi or cellular network, the game regularly invites players to watch videos in exchange for in-app currency. 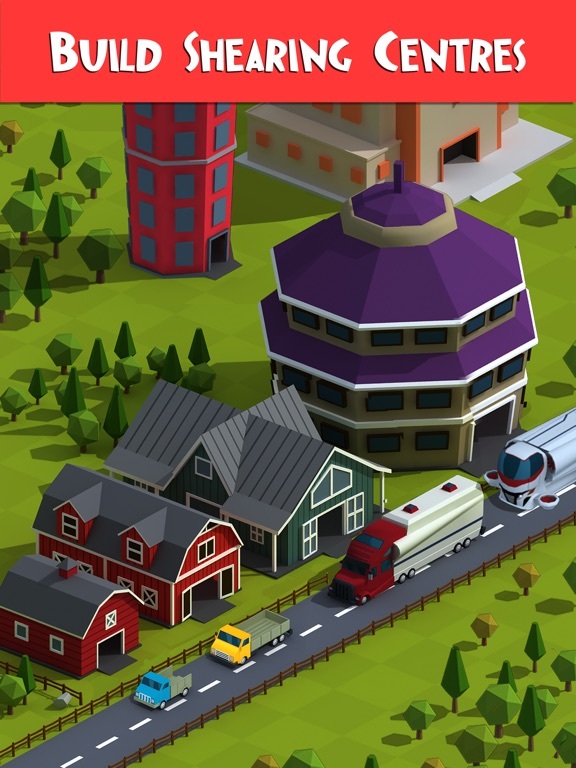 Players can tap “no thanks” to avoid watching the ads. There are also occasional “rate us” pop-ups asking players to rate the game in exchange for a biscuit for the dog in the game. Players can also make in-app purchases to help advance their status in the game through the purchase of golden wool. None of these purchases are required toe experience success in the game. When played offline or in airplane mode, the game is actually pretty fun for kids. Can you take out the enemy before he takes out you in Archery Master Hero? How many numbers can you find before time runs out? Find out in Random 99, an addictive find the numbers game for kids and adults. Jurassic GO-Dinosaur Snap Adventures is a fun game where users seek out fanciful dinosaurs in their natural habitats, photograph them, and can get the best pictures hung in the museum they build and operate. The game offers a lot of ways to earn points, unlock levels and other perks and generally advance quickly. Elemelons is a simple to play, yet highly addictive game that adults are going to love. Not recommended for children.